I will work with you one-on-one, to help you work in your Akashic Records, using Dr. Linda Howe’s Pathway Prayer Process© . If you have read Linda Howe’s book, How to Read the Akashic Records ,and not sure if you are receiving the information right. Or, you have taken one of her certification classes and need some personal help with clarification, a one-on-one session can help you. I will connect with you through Zoom and we will go through any issues you might be having. I am a certified Advanced Akashic Records instructor through the Linda Howe Centre for Akashic Studies since 2015. I have taught Akashic Record classes throughout western Canada. I have done hundreds of Akashic Record Readings all over the world. 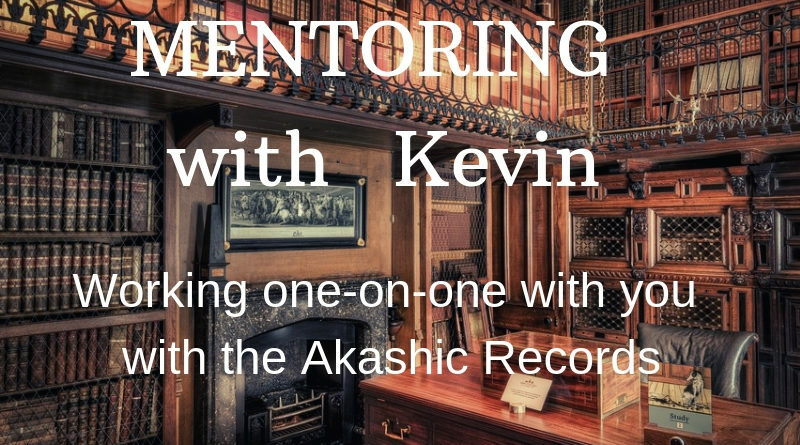 I am confident I can help you with any issue you might be having involving the Akashic Records. If you are having doubts about what you are receiving in the Akashic Records like “is this me, or is it the Akashic Records?” or “is this my intuition that I am hearing?” I can help to clarify what you are getting. What kind of questions are best for the Akashic Records and what are not. If you are unsure about saying the prayer properly to open your Akashic Records, or, for other people. How to open the Records for non humans such as pets, property’s, sacred places, crystals, ect. Any healing issues you might be having dealing with sacred wounds that you have been carrying around with you. Like Self Abandonment, Resentments or limiting patterns. Issues you might be having with Past lives or Ancestral patterns. How to incorporate ancient wisdom. Looking for clarification on your souls path, your destiny, or why you are here on this earth in this human form. Soul groups and Karmic issues. If you are having insecurities about putting yourself out into the world, or putting your business in the public eye. Using the Ascension Matrix for your daily life. As you see, we can address just about any issue you might be having on a one-on-one bases. We will be opining your Akashic Records, so you will need to have read How to Read the Akashic Records by Dr. Linda Howe. Also, if you have read one of her other books, we can discus information in these books as well. This is not a certification program and you will not be certified by taking this mentor-ship. It is purely to help you feel more confident in your Akashic Records and other peoples. Please fill out for registration. Please briefly describe what you would like help with. Copyright © 2019 Heart and Soul Healing. All rights reserved.